New technology has allowed Koolance to advance its patented design even further, now for heat sources of up to 300W! 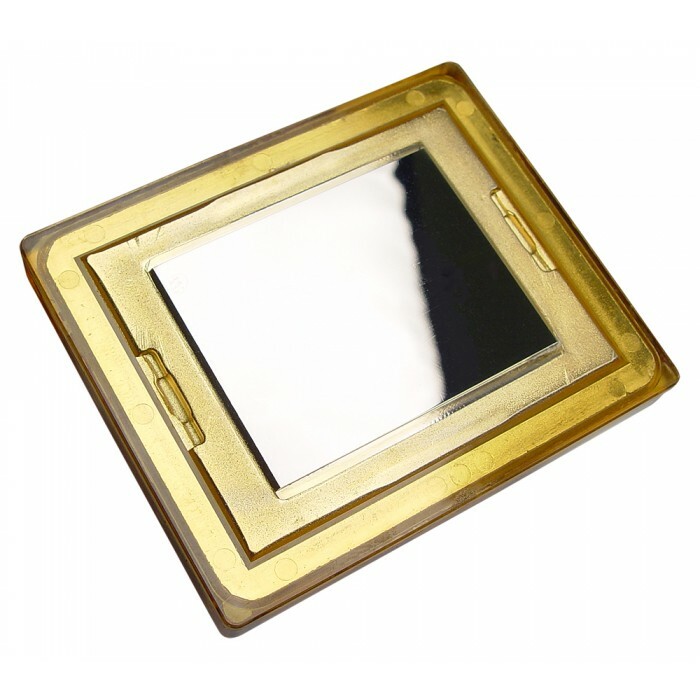 The CPU-300 uses a high density gold-plated copper cold plate with a cover of heavy engineering resin. The CPU-300 natively supports processors with Intel socket 478, AMD socket 462/A, and Intel socket 370. 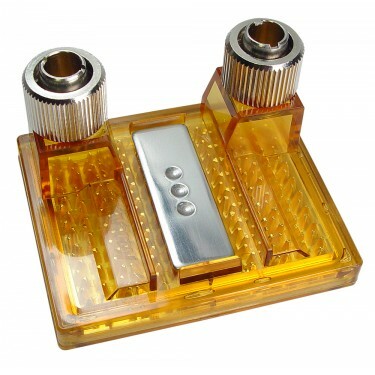 With separate adapters, it can also support AMD AM2/AM2+/AM3, AMD 939/940/754, Intel LGA-775, and Intel 603/604. The CPU-300 has threaded compression fittings for easy assembly.